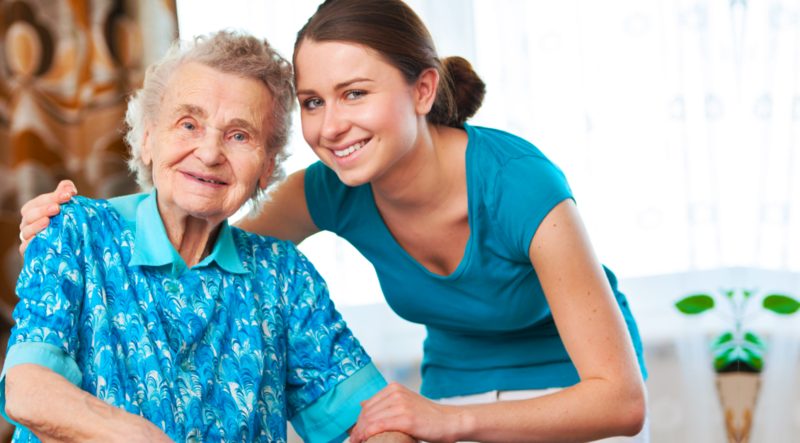 What are the services Stein Home Health Care provides? Answer: Some of the services our agency provides are skilled nursing, physical therapy, occupational therapy, medication management services, personal care services, companionship and light housekeeping. Answer: Home health care is a type of medical care provided in the home setting. This service is designed for patients who suffer from a debilitating chronic illness, seniors and those who underwent surgical operations who choose to remain at home while receiving the care they need. 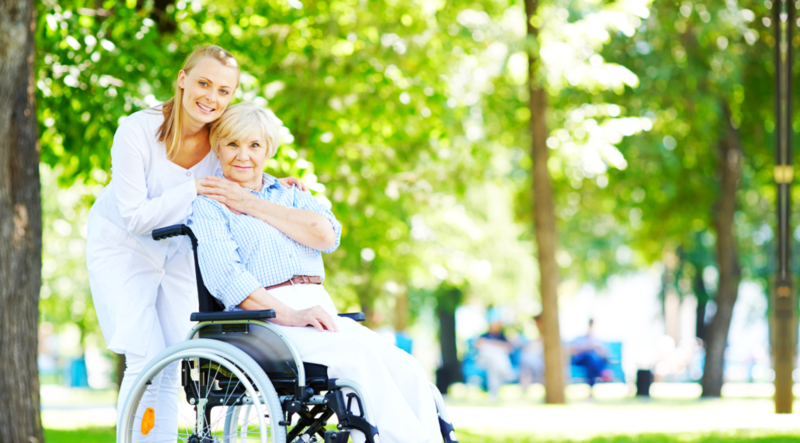 How can I sign up for your Home Health Care services? Answer: Click here to request for information. 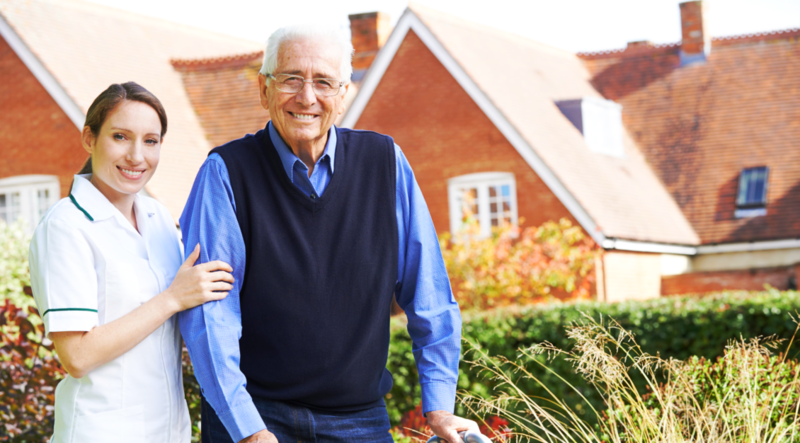 What are the eligibility criteria for home health care? Answer: To qualify for home health care services, a patient must provide an authorization letter from his/her physician. Also, if the patient needs skilled health care services such as skilled nursing, physical and occupational therapy, then he/she needs to avail home health care. 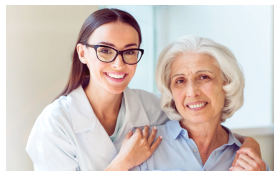 If you are homebound and need medical care due to chronic illness, old age or post-surgical operation, home health care services are very beneficial for you. How do I sign up for the DDA Services? Answer: You must be approved by the Developmental Disability Administration (DDA) to receive DDA services from us, including housing, day habitation or employment. How do I contact the DDA to sign up? Answer: If you are disabled, or know someone who is disabled, you could direct them or apply with the DDA by visiting the DDA website at http://dda.dhmh.maryland.gov/Pages/home.aspx. Do you accept private, self pay or none DDA Clients? Answer: Yes, Please call for details. How do you hire your staff? Answer: Stein Home Health Care follows a comprehensive hiring process to ensure that we can get a qualified staff. We also verify his/her background information, work experiences and references for us to pool trustworthy and dedicated health care providers. If you have questions, let us answer! Please contact us today at 443-405-7436 or send an online inquiry. Do you provided service, or care for people with Developmental Disabilities?